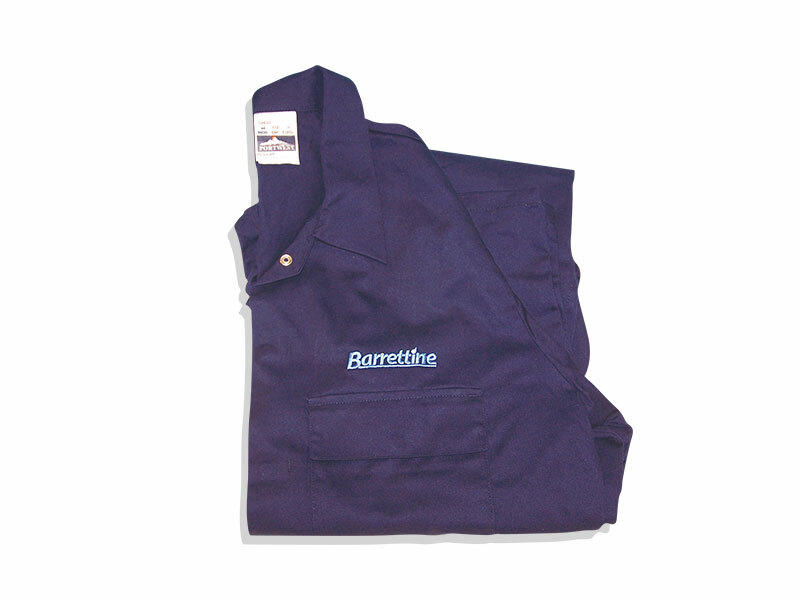 General full length washable coveralls. Various colours & sizes available, please ask at the time of ordering. Add your company logo/name for a small extra charge.